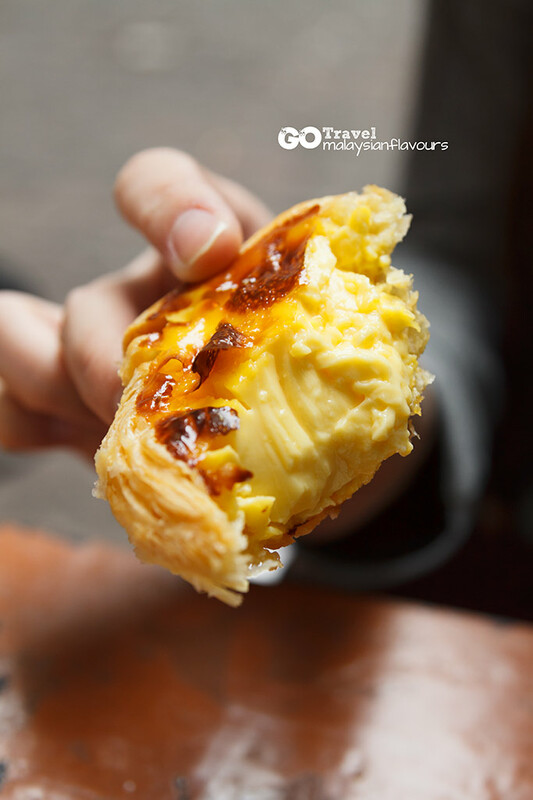 If Ruin St, Paul Church is the must-visit in Macau, then Margaret’s Café e Nata Portugese Tart will be the must-eat in Macau. 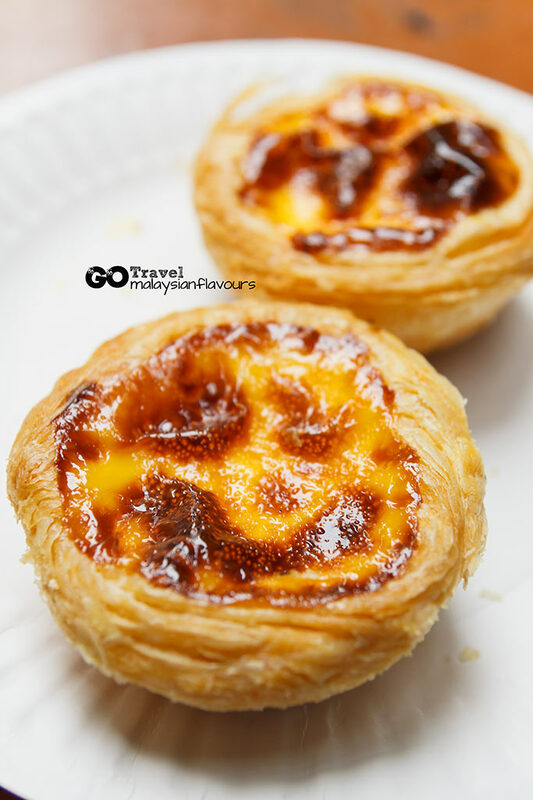 Humbly located at one of the back alleys in Macau city centre, just a stone’s throw away from Grand Lisboa Casino and on the way to Senado Square, Margaret ‘s Café e Nata Portugese Tart is arguably one of the best Portugese tarts in Macau, apart from Lord Stow’s Bakery Portugese Tart . Lord Stow’s Bakery Portugese Tart is said to be better by some, but I believed it must much dependable on personal tastebud. To us, as long as they are good stuffs, they are all worth trying out. The place may be hidden, but not difficult to reach. 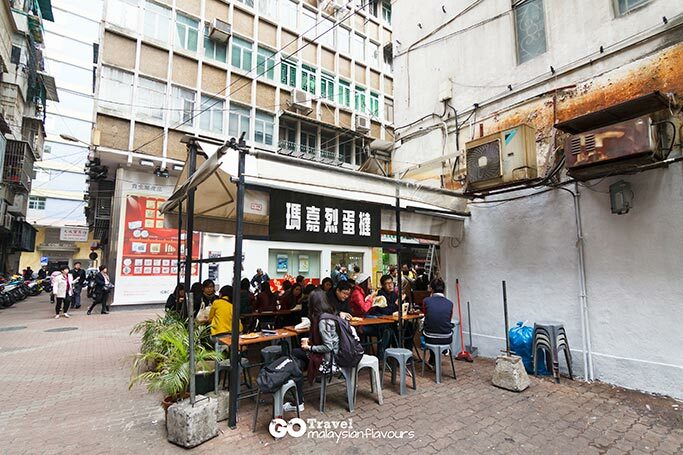 If you are travelling to St. Paul Church from Macau pier ferry terminal with Grand Lisboa free shuttle bus, after you got down from the bus, with your back facing the main entrance, turn right and start walking. 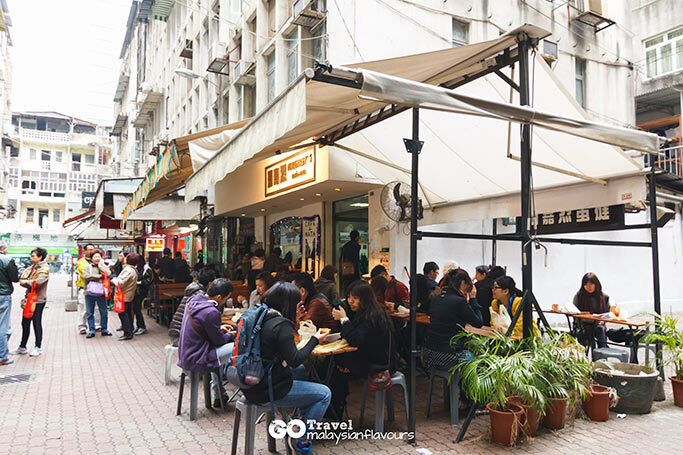 In about 2 minutes time you will reach a cross junction, look to your right across the road and you should see a small white shop tag written with Margaret’s Café 澳门玛嘉烈蛋挞店. Follow the sign which will easily lead you to the place. Margeret ‘s Portugese houses a small corner, appear as a charming British-like building. Buttery aroma fill the air as you walk near, and you will see trays and trays of Portugese tart non-stop churning out from the kitchen. Self-service applied here, you have to queue, place your order, pay and get your tart, then proceed to the al-fresco sittings outside. Tart, sandwiches, cakes and breads fill the menu list, with coffee and tea to quench the thirst. 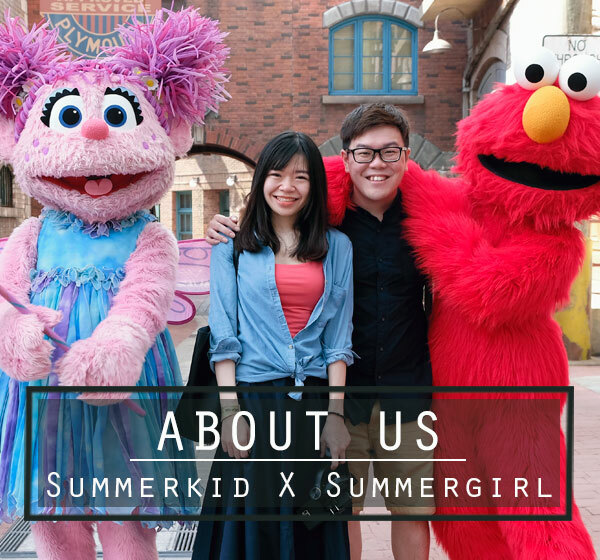 Service is bad and below par, so don’t expect to get warm, hospitable service here. If not because of the utterly delicious Portugese tart, the arrogant of ladies in the shop may have turn many customer away. We arrived at the place around 10am, short queue and was moving fast. We started by trying out two, and turn back to get more later as it was awesomely mind-blowing in taste. Golden layers of flaky, buttery crust encasing extra smooth, melt in the mouth egg filling, with caramelized, burnt topping. So OMG delicious and we bought another dozen back to Hong Kong. We suggest to eat on the spot before you make extra purchase, as it is more enjoyable tucking in the crispy, fresh, pipping hot goodness. One could easily wallop down three pieces. 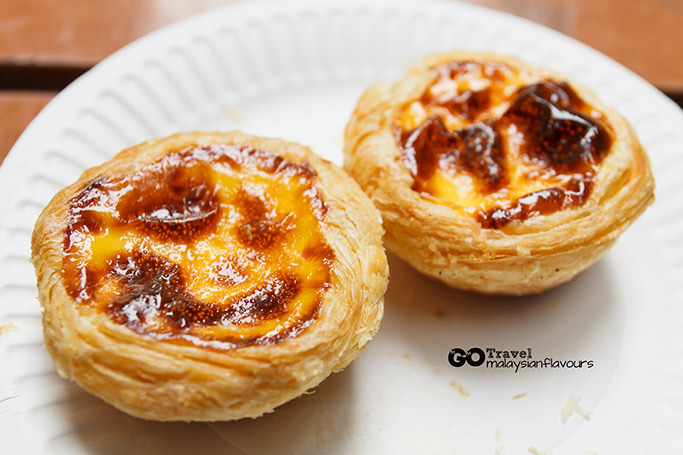 Our trip in Macau is too short, but this memorable Portugese tart has always lingered in our mind, till the next visit. How to get reach: from Macau ferry pier terminal, hop on free shuttle bus to Grand Lisboa Casino. Turn right (*back facing Lisboa main entrance) and walk for about 200m until you reach a cross junction. 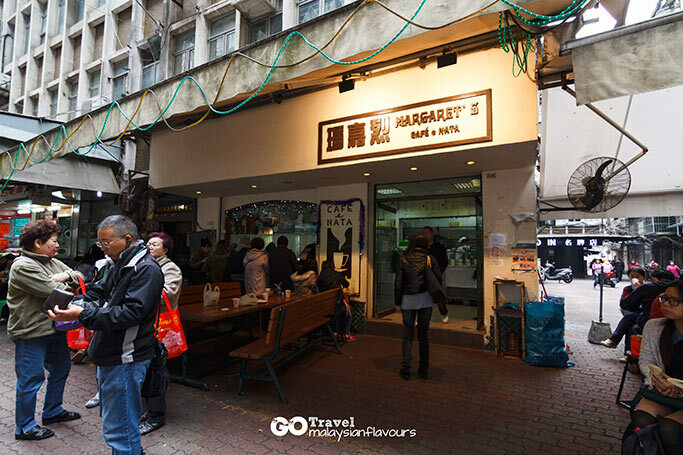 Look to the right across the road and you should see a shop sign written with Margaret’s Café澳门玛嘉烈蛋挞店, follow the sign which will easily lead you to the place.